This series of Faith Child blogs is for Christians young and old, especially for readers who would like to have a simple faith child relationship with our Father in heaven. 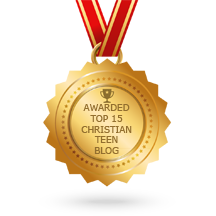 If you find today’s Faith Child blog is not applicable to you today, be blessed by perusing the other blogs in this category. There is one with a word of encouragement for you today.